Shop online for 2 hobby and craft lubricant at discounts up to 20%. 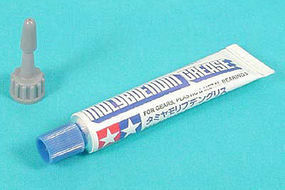 This is a Tube of Molybdenum Grease from Tamiya. 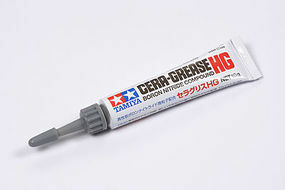 This is the Cera-Grease HG from Tamiya.